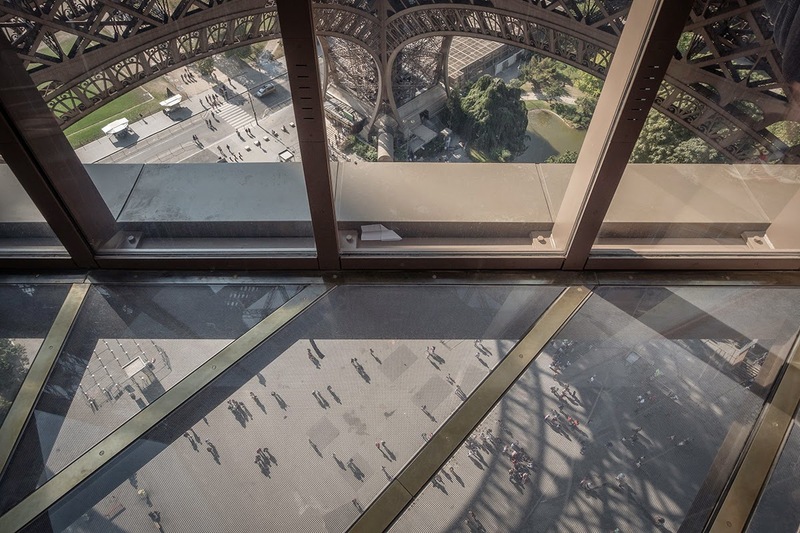 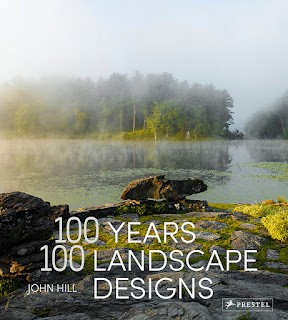 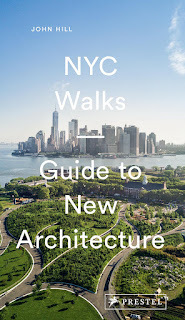 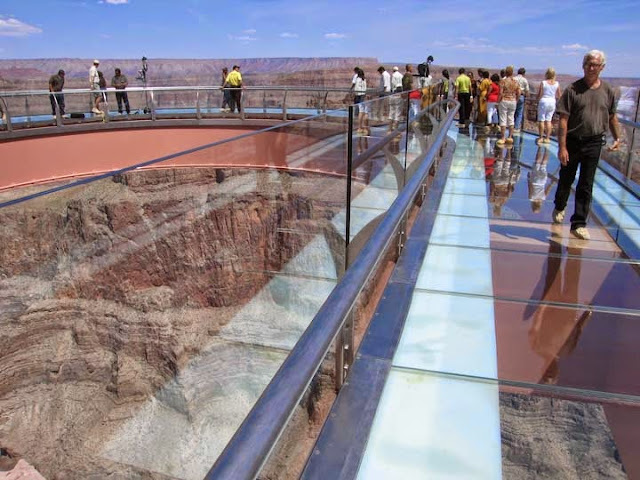 A Daily Dose of Architecture Books: The Next Glass Walkway? 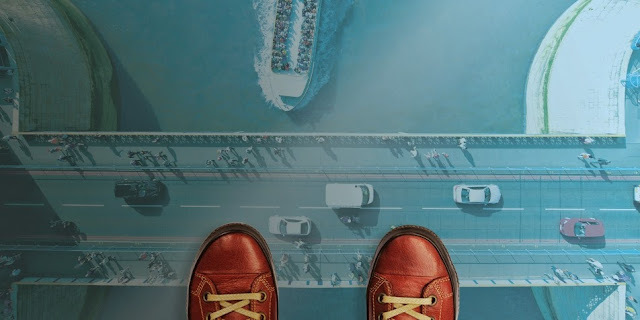 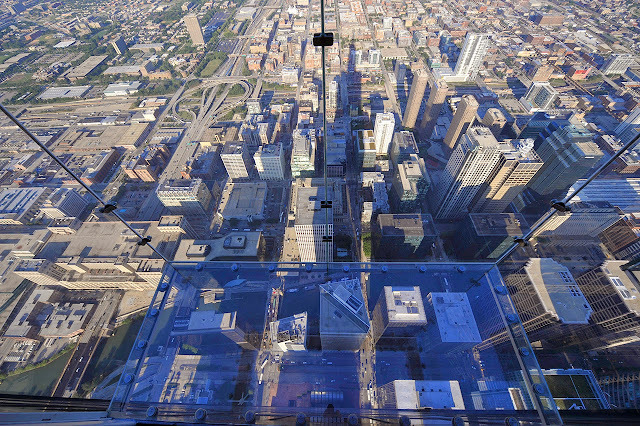 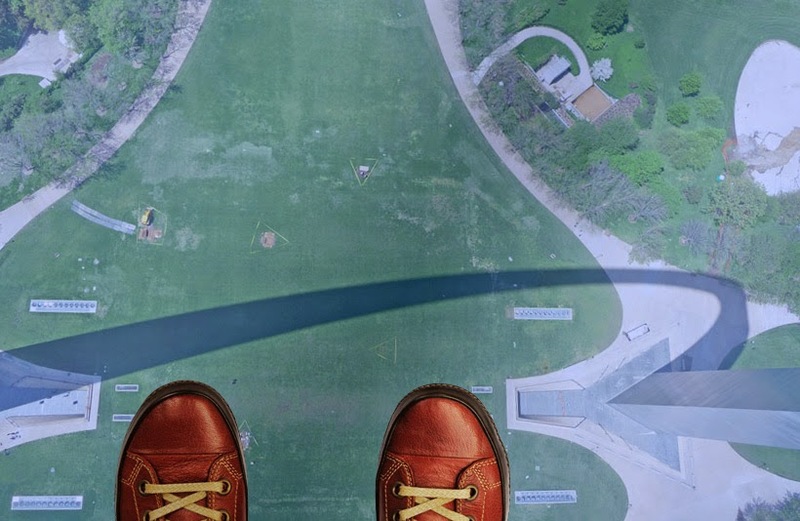 So what will be the next trendy, vertigo-inducing glass walkway attraction? 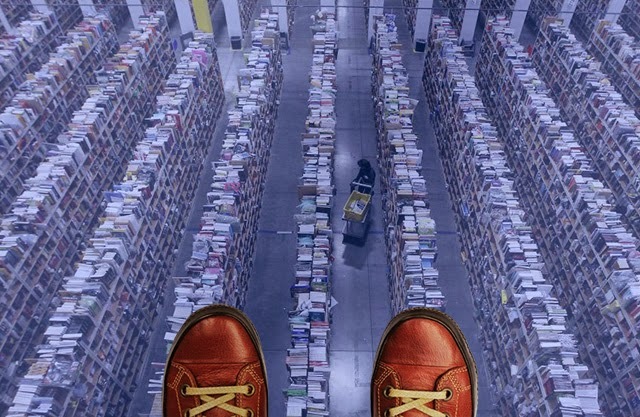 But why not an Amazon warehouse? 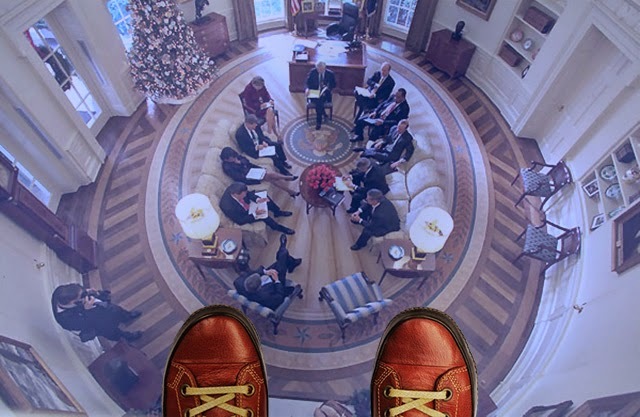 Or even the Oval Office? What would you want to see from above through a glass walkway?